1. 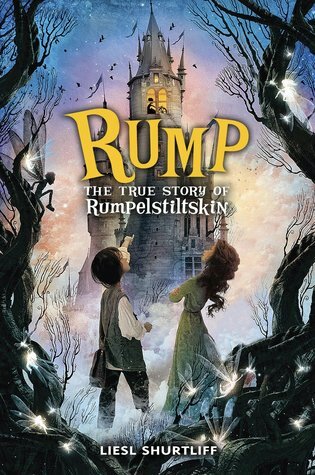 I am currently reading Rump by Liesl Shurtliff to my students. Students adore this book wholly and completely. Proof #1: I have to reread parts aloud to students at recess, after school, during playtime, etc. if someone happened to be out of the room when we read aloud that day. Proof #2: I finished our chapter seconds before the 3:00 bell the other day and one child grabbed the book to her chest. “Please can I hug it now? !” she swooned. Proof #3: Very little can cause silence in my classroom. When I start reading this book aloud, magical silence descends. 2. We often talk about what happens when we put the the right book in the hands of a reader. I realized this week that sometimes this magic also happens when we match the right readers together to share some great books. 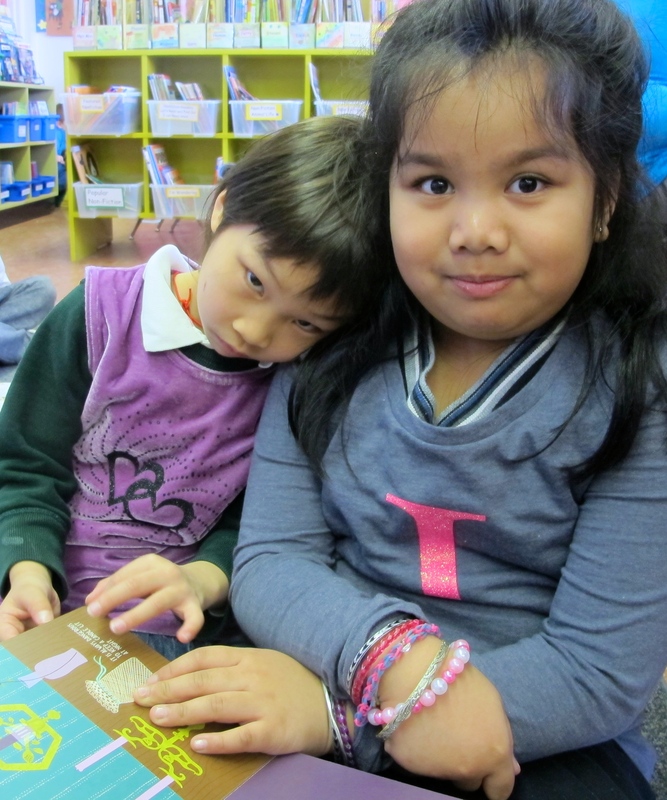 Every week, we have buddy reading with the K/1 class. While we assign buddies for the day, they might be different each week. This little moment captured in the photo below made me realize that sometimes, we can also find the right buddy match. I think I will be making this match again. 3. I often ask students for perspective statements when I know that anxiety might rise around regular things that happen throughout the day. Often when I booktalk new books, many children decide that their day will be ruined if they do not get to be the first one to read a particular book. When you are seven, eight and nine, big drama happens over many things. While I appreciate the book love, the upset does nothing for classroom climate or individual well being. So now I ask for perspective statements. It goes something like this. 4. I have a some major Shel Silverstein fans in my classroom. They have bookmarked favourite poems and read aloud to each other in Reading Workshop. I haven’t been sharing much poetry lately and certainly haven’t read Silverstein aloud more than twice all year. This is all about independently discovering great writing, being inspired and sharing the #booklove. 5. 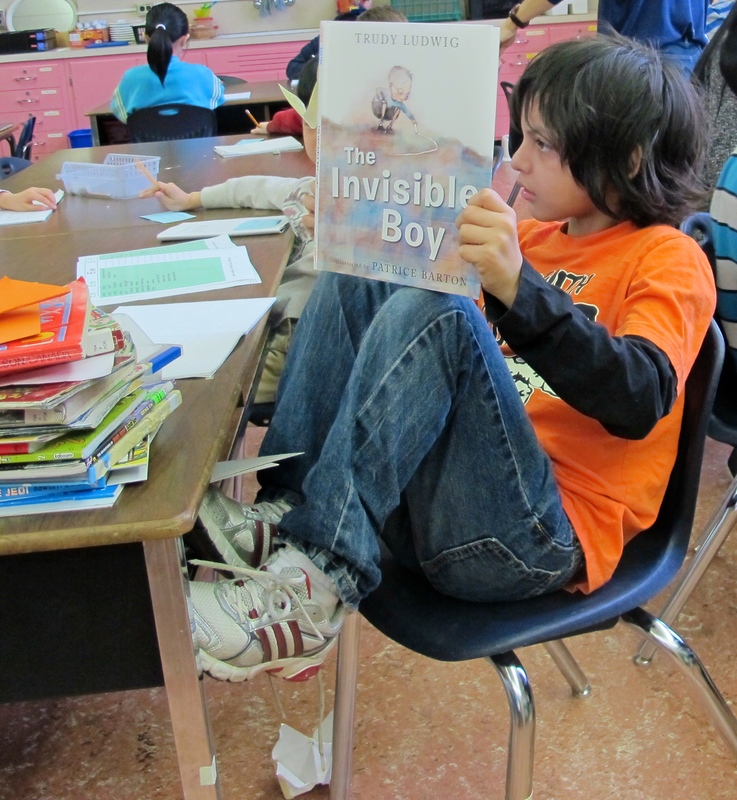 I read The Invisible Boy by Trudy Ludwig to my class this week. I am working on a blog post to try and capture the insightful comments and the writing shared. It was a pretty powerful read aloud session. This picture below says a lot. It was nice but not that exciting. The problem is too easily solved. I would like to read a story with not a really happy ending sometimes. I feel lucky every week to be in a room of readers and writers that are growing in amazing ways. 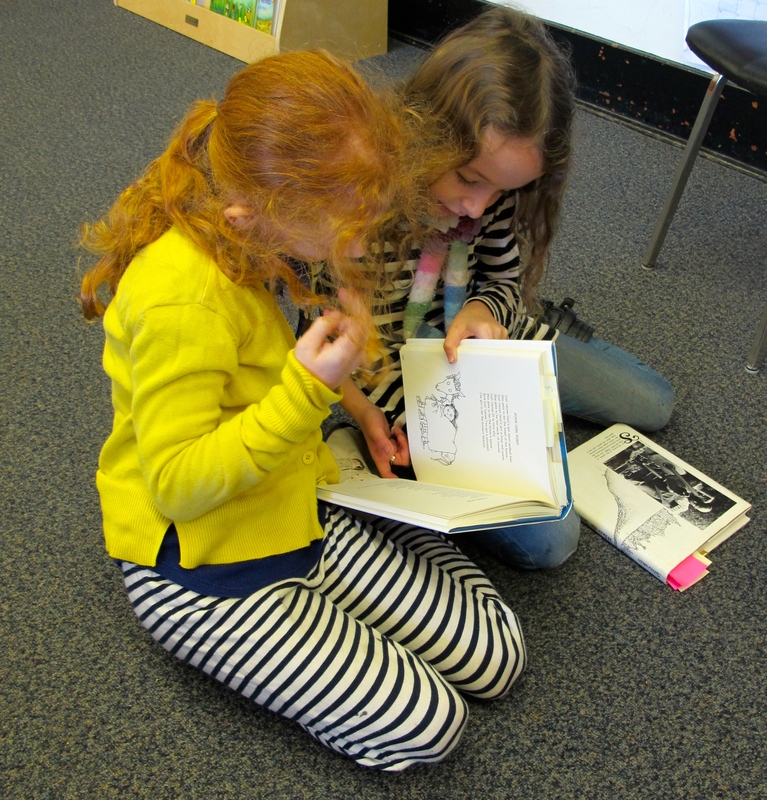 This entry was posted in Celebrate this Week, Classroom Views and tagged buddy reading, Celebration, Liesl Shurtliff, Shel Silverstein, Trudy Ludwig by carriegelson. Bookmark the permalink. This is pretty much the loveliest comment ever. High praise and I’ll take it after some of the drama this week! Always, the amazing outweighs everything else. I do feel lucky truly to share some amazing literacy moments with you and these children every week! Carrie, my favourite post to date. Perspective and the ability to see through another’s eyes is something dear to my heart. Kudos for providing your students with a warm, safe environment in which to do so. You know me well, Carrie, and how much I do love hearing all about the reading and book love happening in your room. Love the pics, too. Our buddies stay together all year, so it’s interesting that you switch. And, I’m envious that you have the privilege of reading Rump aloud to a class. I did adore that book, & am so happy your students are loving it too! Have a great rest of the weekend! Thanks Linda – we switch because of irregular attendance, moods, and other reasons – some weeks some kids aren’t up to being a buddy. But I also like switching matches around – it is amazing to see what different children bring out in each other. Ha! 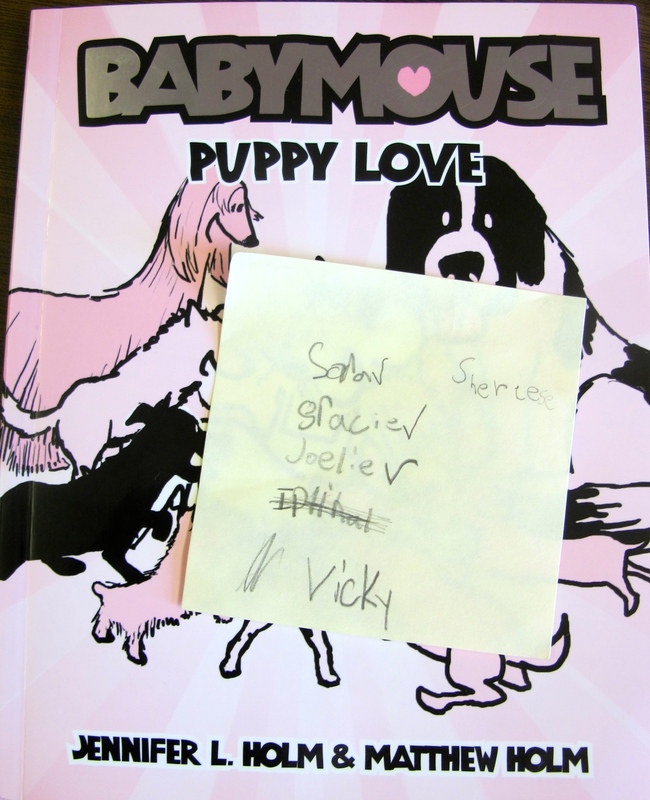 Seeing that sticky note made me laugh. We do the same thing in 4th grade. I loved Rump and am considering a read aloud of it later this year. It’s a fantastic choice as a read aloud! Lots of fun to read aloud and so much suspense and intrigue. So exciting to see such a love of books in your room. All the excitement and passion around reading you are fostering in your book talks and read alouds shows up in their reactions. Even their “drama” is due to #booklove. The negative reviewer says a lot too: you have a critical consumer there! Thanks Julianne Some of our drama is around book passion that’s for sure. We do have a lot of other drama too though! Some days . . . All the more reason to celebrate all that is going well! It is quite delightful how excited my students are about books. Proof that #booklove is contagious! I loved reading your post and just seeing the power of books to connect and transform in action! Thanks so much Earl! Much appreciated. You have a wonderful community of readers! Thank you Crystal! I think so!